I love this time of year: the decorations, the food, the festivities, and, of course, the pre-SIHH announcements. And one brand that never fails to excite during this joyous season is IWC, with the Schaffhausen manufacturer gearing up for 2019 with the beginnings of what looks like another wonderful year for the Pilot’s watch. 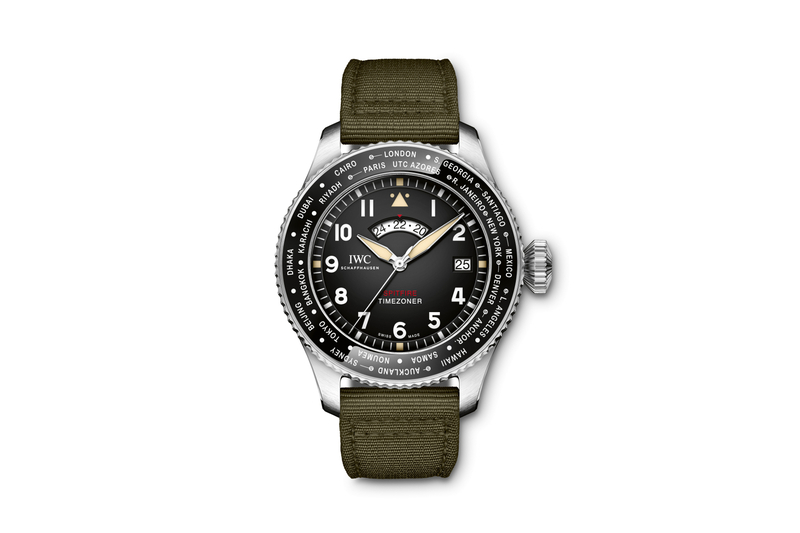 The first flight off the deck is this one, the IWC Pilot’s Watch Timezoner Spitfire Edition. 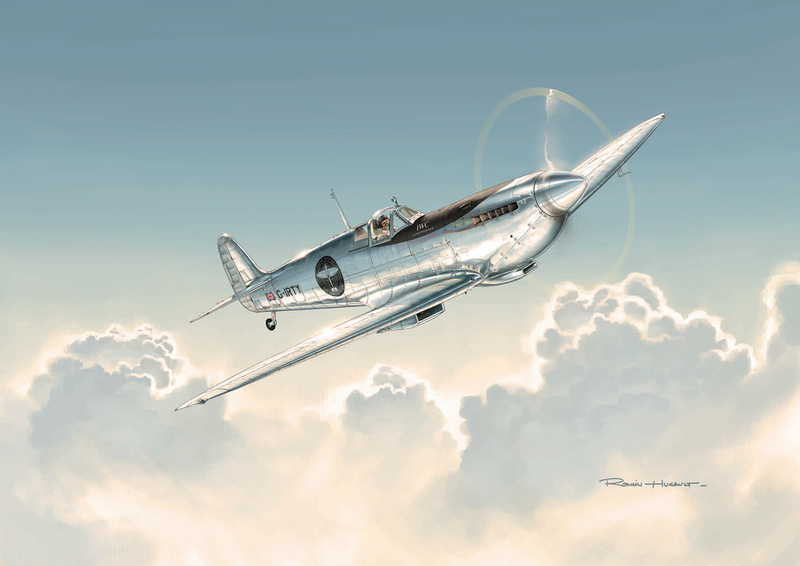 Dedicated to the “Silver Spitfire – The Longest Flight” project, which next year will see a beautifully restored (and slickly chromed out) Supermarine Spitfire take off from London, covering more than 43,000 kilometres over several months on a round-the-world flight. Regular readers, and fans of IWC, will know that this isn’t the first model to bear the Spitfire, or for that matter, the Timezoner name. And this version is based on a chronograph we first saw back in 2016. However, this is the very first to combine IWC’s patented Timezoner mechanism with an entirely in-house made IWC movement – the calibre 82760 with automatic Pellaton winding, ceramic components, and a 60-hour power reserve. Essentially, the watch is a three-handed Pilot’s watch with a 24-hour display in the top half of the dial, a date at 3 o’clock, and a world time bezel. Only when rotated, this bezel automatically adjusts the hour hand, 24-hour display, and the date, to the corresponding city’s time zone as marked at 12 o’clock. 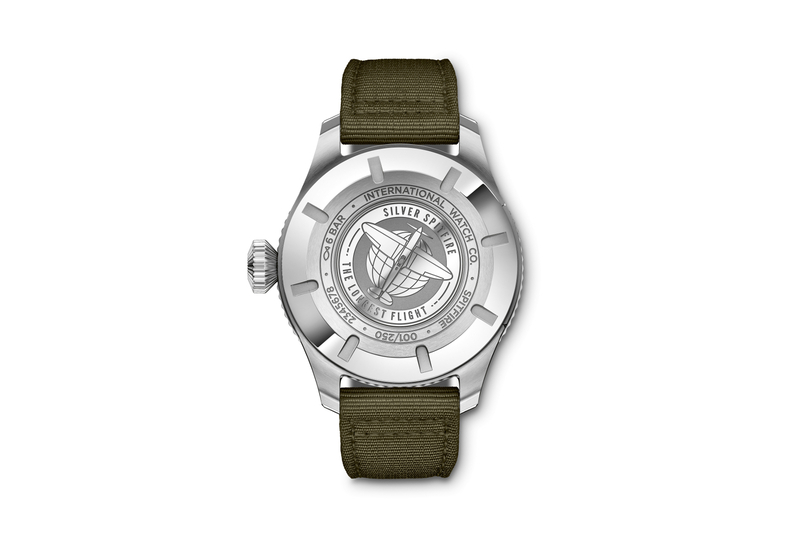 The stainless-steel case measures 46mm across by 15.2mm high and combines with a black dial and green textile strap to remind you of the colour scheme inside the cockpit of its namesake aircraft. While an engraved caseback combines with a sapphire crystal front that is secured against displacement by drops in air pressure, to offer 60 metres of water resistance. Limited to just 250 pieces worldwide, I for one am excited to see the Timezoner mechanism made even simpler and streamlined for take-off.